Most small and medium-sized businesses work hard to improve the SEO for the Google search engine results pages. Often, the entire digital marketing budget is spent on Google, but should this be the case? 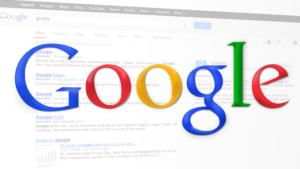 Is it worth considering other search engines? There’s a little search engine that is proving to be popular. 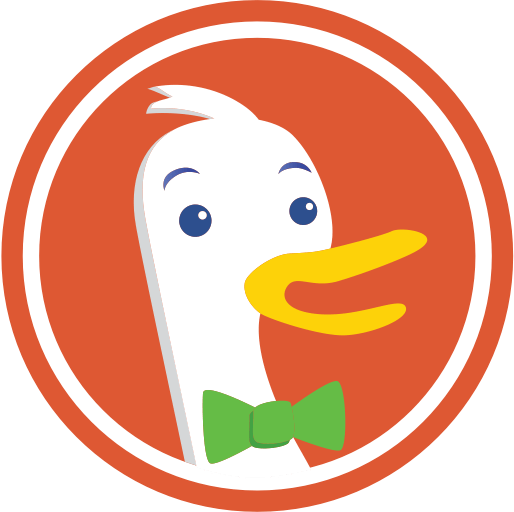 DuckDuckGo is a search engine that is focused on privacy, something the users really appreciate. They recently announced that they now have a daily average of 30 million queries. That’s an awful lot of people using the search engine over Google, making it something to consider when creating your SEO strategy. DuckDuckGo has been around for a decade, starting small and steadily growing. It was a long time coming as it took seven years to reach 10 million daily searches, but just 2 and a half years later, the growth seem to take off. With 30 million daily searches, it’s clear that it’s a search engine that is worth investigating for your business. What makes DuckDuckGo so popular as it doesn’t use behavioural data that is required for ad targeting. Other search engines including Bing and Google do use this data and users are becoming uncomfortable with the lack of privacy surrounding their usage. That being said, Google still dominates the search engines, reaching tens of billions of searches every single day. DuckDuckGo has a long way to go, but 30 million daily searches aren’t to be scoffed at. Interested in expanding your SEO horizons? Speak to us about advertising your business on search engines such as Google, Bing and even DuckDuckGo. We’re available on 01905 27007 during working hours or send us an email and we’ll get back to you soon with more information on how our SEO services in Worcester can help your business.